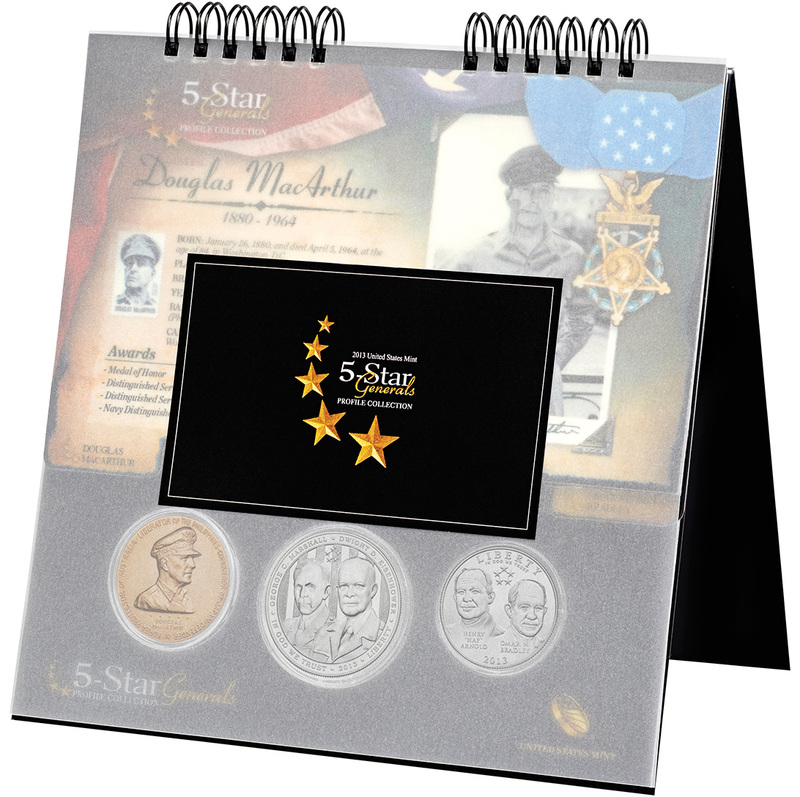 Available starting today, March 21, 2013, from the United States Mint are releases of the 2013 5-Star Generals Commemorative Coin Program. 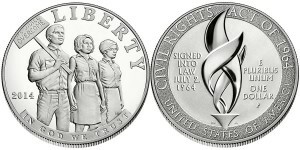 Strikes of the commemorative program go on sale from the US Mint beginning at Noon (Eastern). 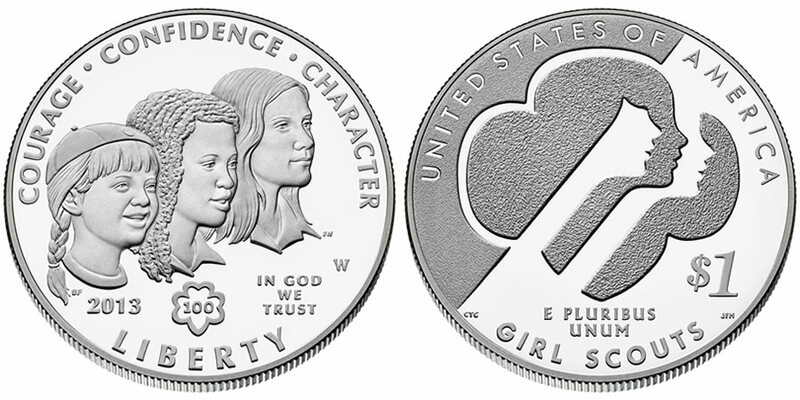 Today, February 28, 2013, the United States Mint will release the 2013 Girl Scouts of the USA Centennial Silver Dollar. 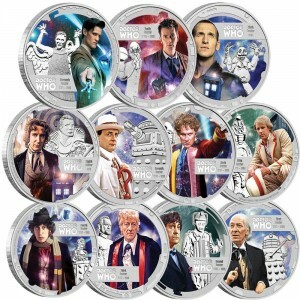 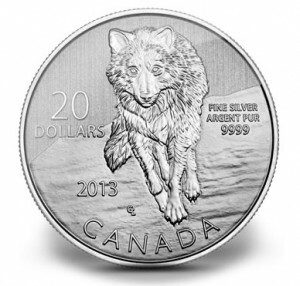 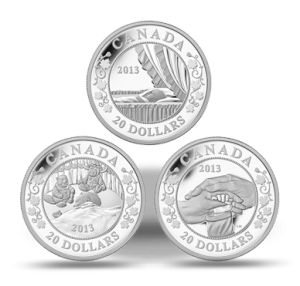 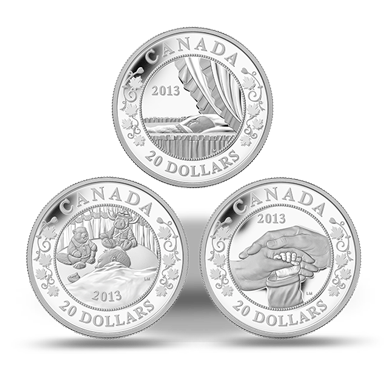 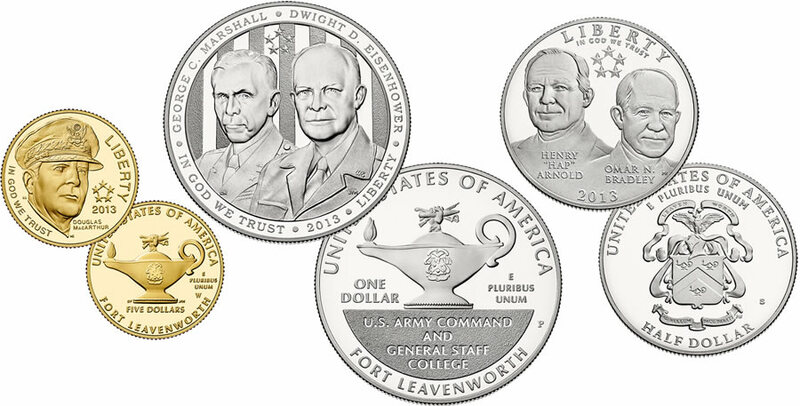 The commemorative coins will be available beginning at Noon (Eastern) in both proof and uncirculated conditions. 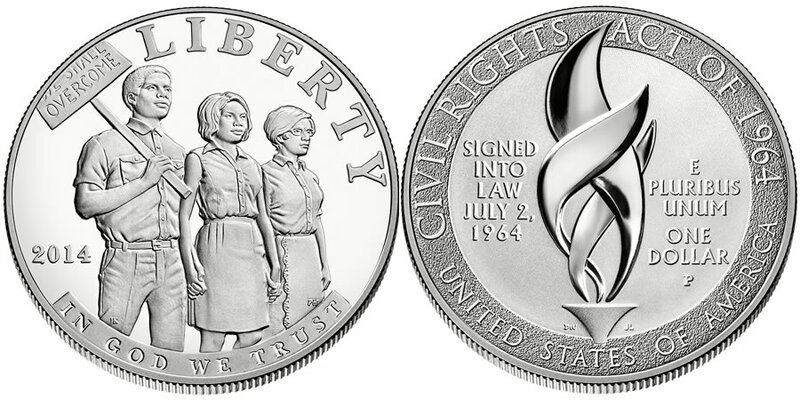 Today, December 17, 2012, the United States Mint will halt sales of the 2012 Commemorative Coins and the September 11 National Medal. 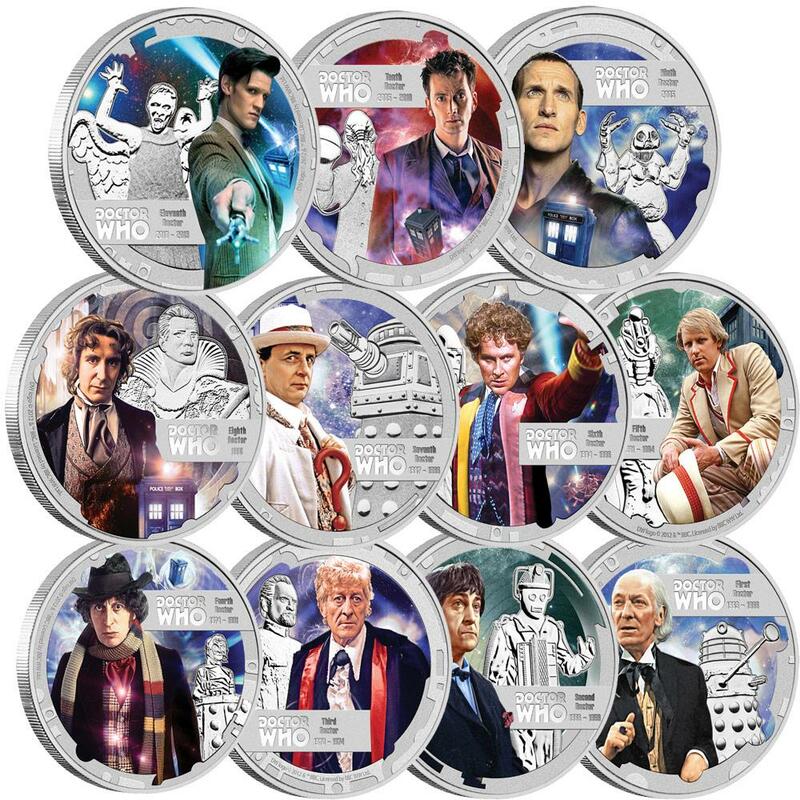 Those wishing to purchase the products directly from the US Mint will have until 5 PM (Eastern Time) to complete their transactions or be forced to look to the secondary market to procure the items. 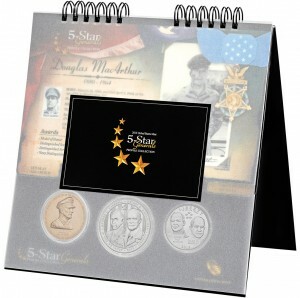 The United States Mint last week published the designs for the 2013 5-Star Generals Commemorative Coin Program scheduled to be issued next year. 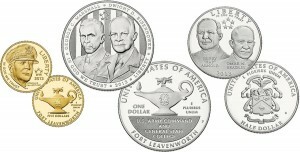 Six designs were unveiled which will be featured on the three coins of the program including a $5 gold coin, a silver dollar and a half-dollar clad coin.